There is no bigger compliment than when another professional photographer chooses you to capture their wedding day. 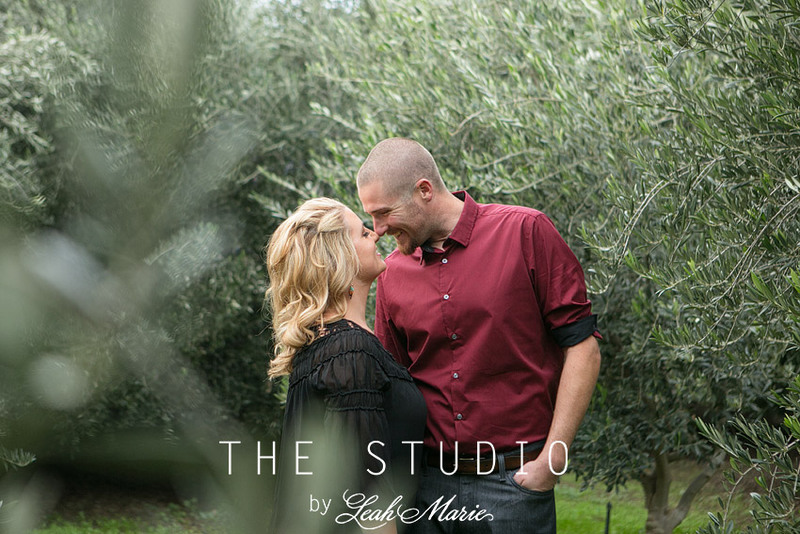 We were not only flattered but completely honored when Stevie asked us to be her photographers and we had such a great time with them for their engagement session. Touched by Time Vintage Rentals styled their engagement session and brought out this entire vintage teepee for us to use!! It was super cute and perfect for the setting. Stevie and Ryan have been dating for over 9 years. Being that they’ve been together for so long, Ryan really really wanted to make sure Stevie was surprised when he proposed. While photographing an engagement session for some friends of theirs on the beach, Ryan saw an opportunity. Out of nowhere her friend says, “Let me get a few photos of you and Ryan” Stevie was thinking “Umm….ok? Why? Haha” So she humored her and let her take some photos, then all of a sudden Ryan pulled out a ring and got down on one knee. To say Stevie was surprised would be a huge understatement! !